This month’s issue is sponsored by the British Archaeological Association (BAA) – see below. 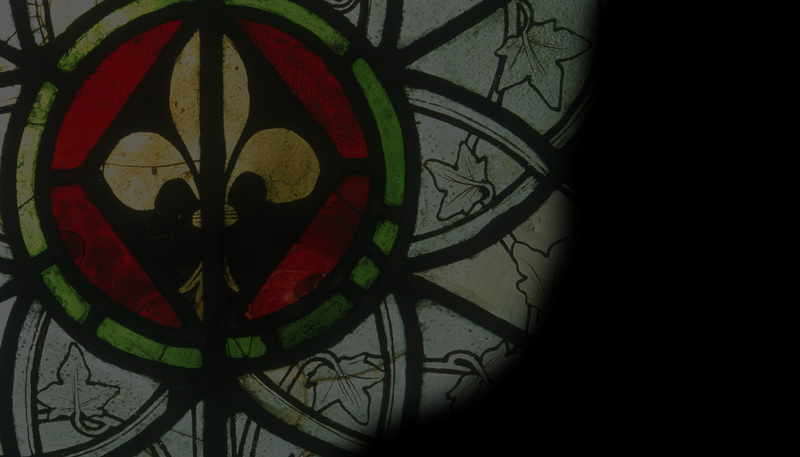 The BAA has an excellent record of fostering stained glass studies and we are extremely grateful for their support. I am often asked how we manage to produce a free monthly magazine without a penny of advertising revenue. The answer is straightforward. 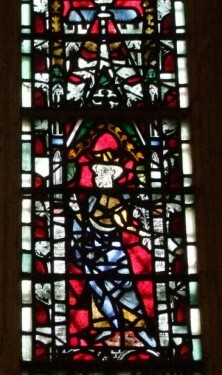 Our contributors are unpaid, our volunteers meet their own expenses; our technical running costs are covered by generous donations from benefactors such as the Glaziers Trust, the charitable arm of the Worshipful Company of Glaziers and Painters of Glass, and other supporters such as the BAA. However, it’s never easy. Budgets are tight and we could not survive without such help. If we were wealthier we would like to do more to promote Vidimus and to introduce new features but without the necessary funding we cannot, hence this appeal. If you value what we do, please think about sponsoring an issue or making a donation – we think we’re worth it: we hope you do too!